For those of you who like taking pictures with cell phones may be interested in this news. 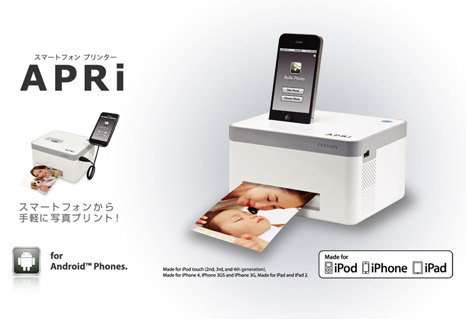 A printer manufacturer in Japan issued a special printer designed for mobile phones, especially phones based on Android and IOS. 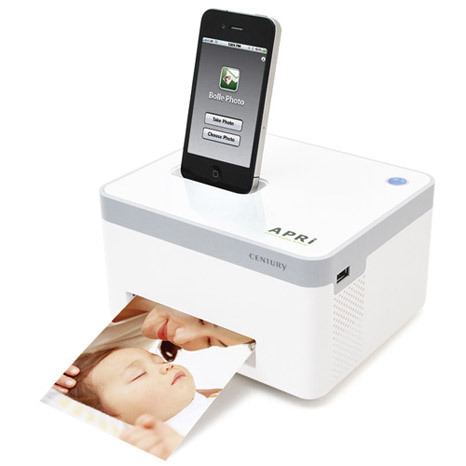 Not surprisingly, this printer is present in the market. Given the current development of mobile technology is extremely advanced, and is equipped with high-quality cameras. To be able to use this printer is easy enough. Previously, special application must be installed first on the phone. Furthermore lived connect the phone via USB cable to the printer. With this printer, you can also set how big the image you want printed. To be sure, the maximum size is 150 mm mmx100. APRI is currently still only available in Japan and sold at a price of 14,800 yen.